We made 4 different Gulett categories within different concepts and prices that will help you to arrive at the most appropriate selection for you. Our precious guests ,We have thought everything to gratify you to trip with our Standard Luxury, deluxe VIP-l class yachts. You may choose the most affordable and suit yacht for your expectations from the classes above mentioned and simply Select the date of your holiday and the number of people will join and send the booking form or for any different yacht selection you can send a mail to info@guletlife.co.uk We will get in touch with you as soon as possible and transform your holiday thoughts to reality. We are at your service; We organize the airport transfer and prepare food & drink services for your comfort as easily. 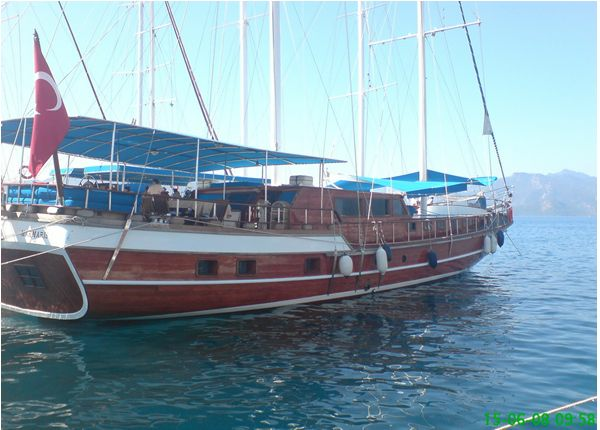 How the Gulet to be rented ? 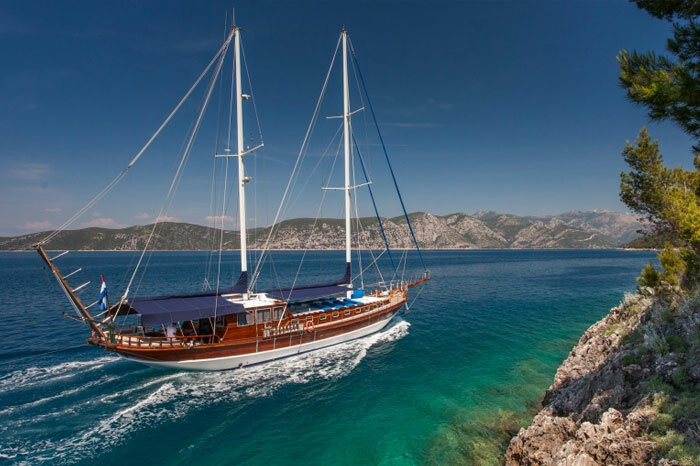 Pricing:Gulet yacht price is determined daily and to be rented weekly . Gulet rental price is formed as : DAİLY PRİCE x 7days= WEEKLY PRICE. Apart from Weekly charter, renting for a few days is only possible in last-minute sales. Prices written on our website are the maximum prices are requested for our Gulets. Pricing is settled as the high season and low season, hence, there is a price difference between the months. Subsequently you have defined the holiday date and appropriate yacht for you, Please send us the request form We will offer you our most competitive prices immediately when we received your message. Firstly, We recommend you to fill out” the request form” in full. If you can not find a suitable yacht pease write us information about the chosen tour date-your budget and participants number and send us to info@guletlife.co.uk address.and find out special price quote that we will offer for you. There are no extra fees beyond a predetermined fee for yacht charters. 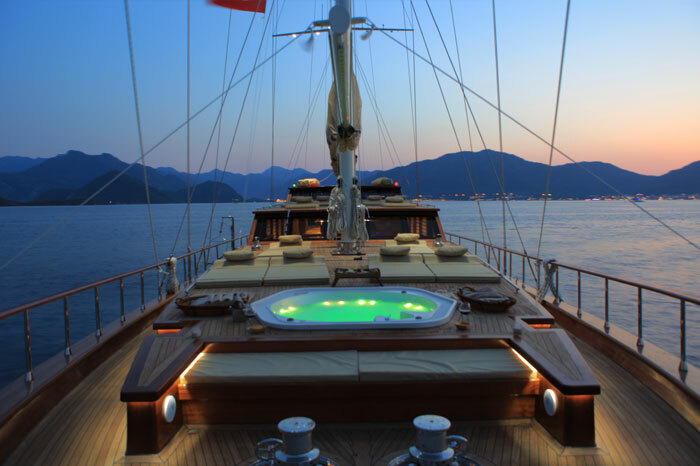 What is included in the Gulet Yacht Charter price ? 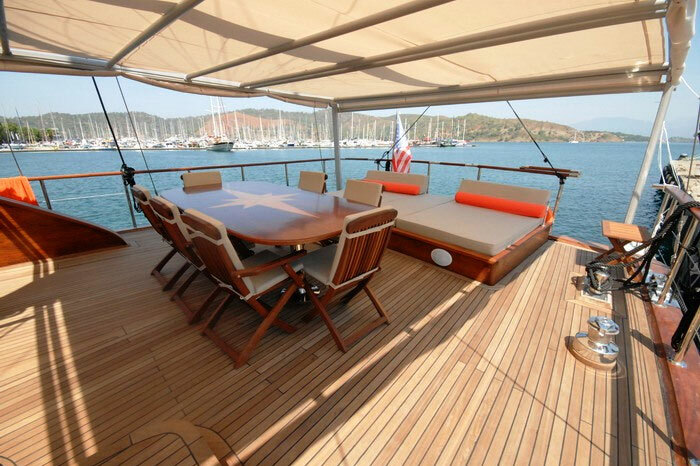 What is excluded the Yacht Charter price ? Due to relevant legislation, the town dues and mooring fees could be charged In some Turkish harbors in according the size and weight of the boat which will sail to abroad. Greek Islands Tour In according to the legislation, Commercial yachts Will go to the Greek islands will have a maximum 12 passenger capability. Food will not be provided by the yacht. Boat customers should obtain their own provisions (food) themselves. However,our cook on the yacht will serve you and prepare the menu as you wished. For our clients who don't want to lose the time for shopping or obtain food&beverage (store) we may send you a sample food -supply list before the trip, which take into account their menu demand and passenger number (passengers +staff) You can make modifications to provisions that you guess is more or less in this list. Food and beverages, we will supply in your name from the chain stores will be ready when you check in the boat. You can pay for provision to the authorized staff of the chain store on the board whether in cash or by a credit card. No demand any extra fees for this service. Because of a limited facility to keep food fresh on the yachts, You may need to supplement to the perishable food such as, love apples, meat, food, bread at the ports you will move to. For the route of Bodrum-Gökova-Datça-Bodrum visiting to Bodrum,Karaca Söğüt ve Datça harbours These are the check in-check out harbours. Check-in &Check out days are Saturday –Saturday. If you want to make holiday in a different route other than you have predetermined route for your tour program; You are required to report this changing before the tour, It is possible change the itinerary, if fitted to the previous and the next tours of the yacht. Our Dear guests who want to conjoin to the Blue Voyage in a different route, if you forward your request to the following email address info@guletlife.co.uk We can provide you the most suitable yacht..